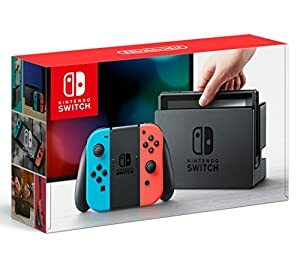 In the US, Nintendo Switch sold 5.6 million units of hardware in 2018, up 16% YoY. This takes the total installed base of Nintendo Switch to 10.5 million in the US. In December 2018, the Nintendo Switch was the best selling hardware platform, selling more than the PS4 & XB1 combined. Switch sold 125% more units than the PS4 and 92% more than the Xbox One. In December 2018, Nintendo took a 55% share of all console hardware units sold in the US. A total of 2.8 million units were sold across Switch, 3DS, NES Classic and SNES Classic, up 9% YoY. Nintendo Switch was up 18% YoY in December.